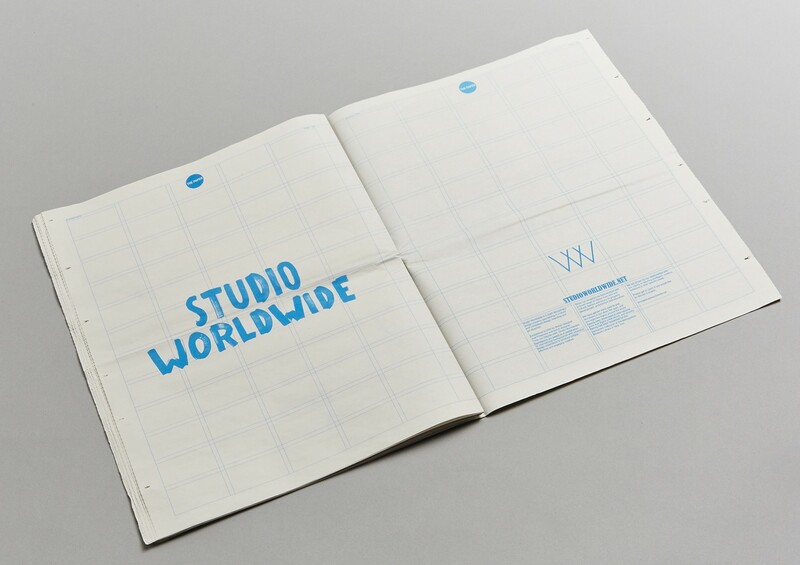 Studio Worldwide is a multi-disciplinary graphic design studio specialising in crafted and considered graphic design and art direction. Our foundations are based on a combination of international backgrounds with extensive design experience in order to produce unique, effective and engaging creative. Our clients come from a range of backgrounds such as arts and culture, fashion and luxury, property development and education. We are driven by our relationships with our clients and dedicate our time to tailoring intelligent, creative solutions to their specific needs. We would love to meet and discuss any upcoming projects or show you some of our work in person, so don’t hesitate to get in touch. Thank you for taking the time to visit worldwide.